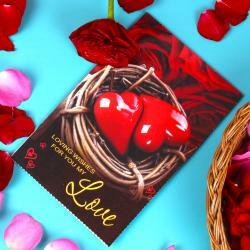 Product Consists : Heart Shape Multi Layer Love Greeting Card (Size : Height : 11 Inch weight : 11 Inch). 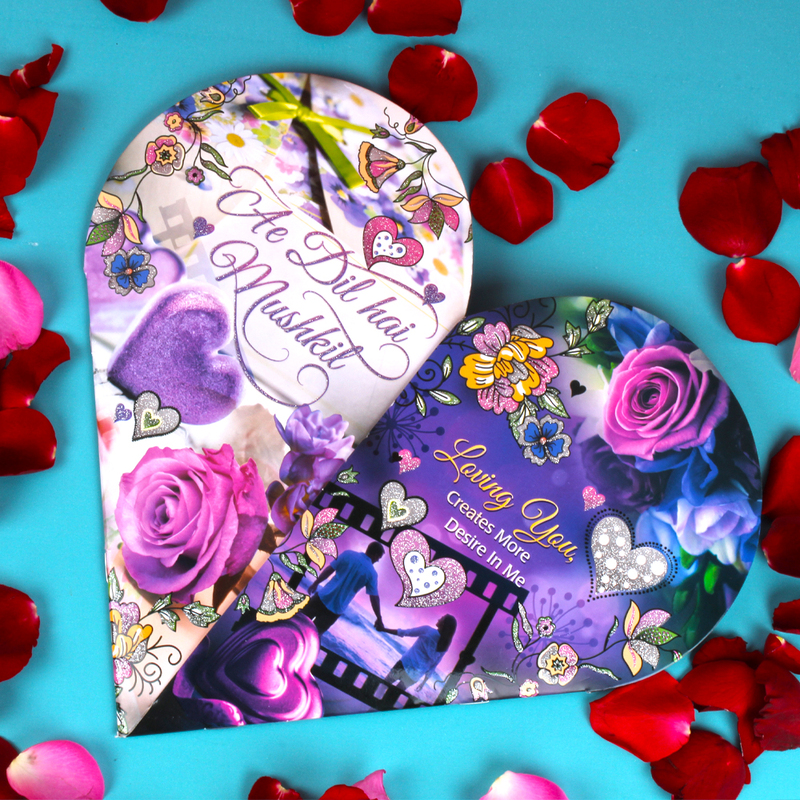 If looking for awesome gift for Valentine':s Day and your love partner is fan of Bollywood movies then this greeting card is best for you. 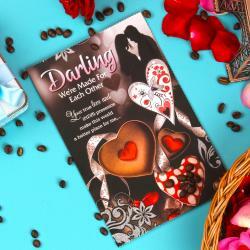 This greeting card comes in heart shape and inspired by Bollywood type of romance. 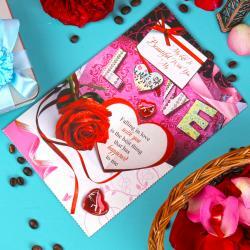 This greeting card decorated with filmy type of love messages in colorful glittering shiny prints. 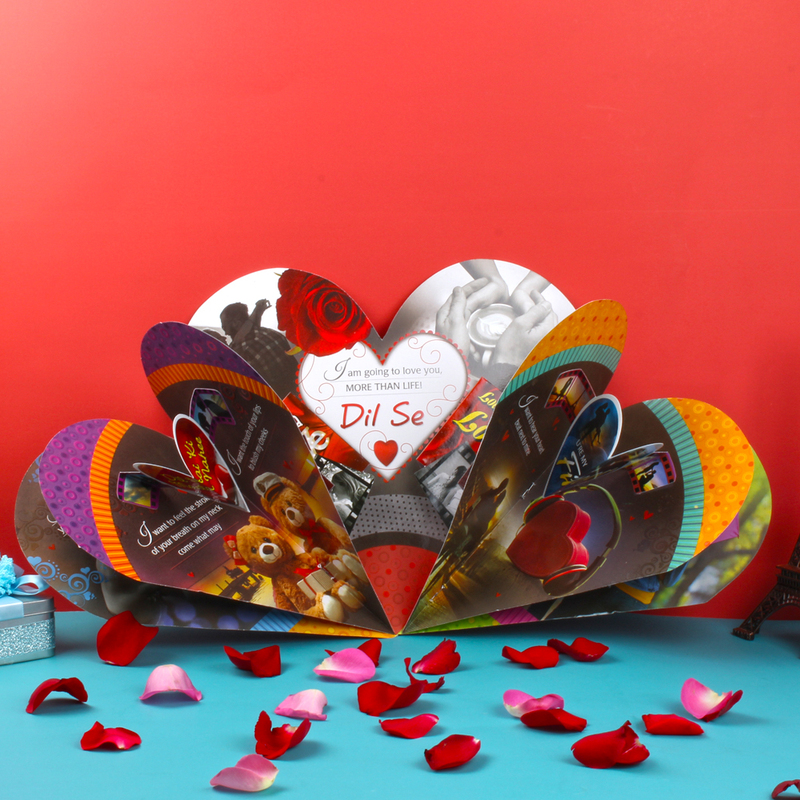 This card of multi layer each layers has different pop up of Bollywood style messages. This is one of the unique greeting card which surely impressed your beloved on occasion of Valentine':s Day or anniversary. So, go ahead and make your sweetheart feel love in the air. 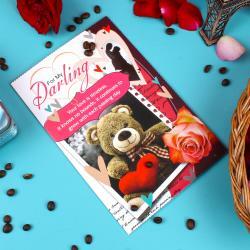 Product Includes : Heart Shape Multi Layer Love Greeting Card. (Size : Height : 11 Inch weight : 11 Inch).